Stunning Home on a large 19,968 SqFt Lot. Elegant & functional layout features formal living room & dining room with pristine oak floors, updated kitchen which opens out to a large deck & beautiful park-like hedged backyardwith expansive lush lawn, mature flowering plants & fruit trees which will appeal to nature lovers & is a joy to behold. 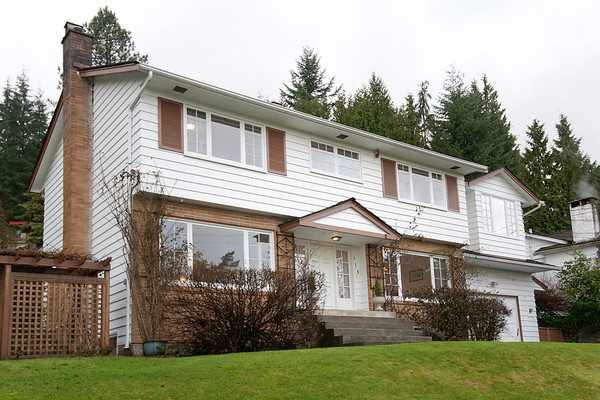 Upstairs is a newer sumptuous ensuite master & 3 additional bedrooms. In the basement is a recreation, 5th bedroom & 2nd kitchen with separate access. Simply stunning.